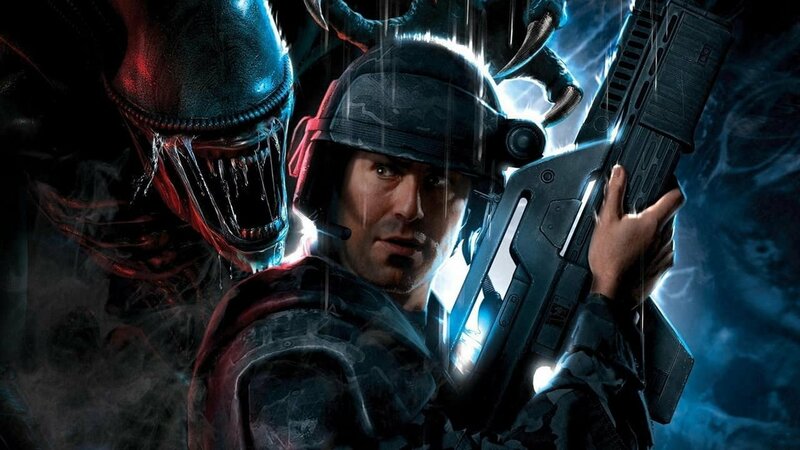 SEGA and Gearbox’s much maligned shooter Aliens: Colonial Marines will no longer be seeing a release on the Nintendo Wii U. The Wii U version of the game has been cancelled after missing the release window. SEGA had previously been quoted as saying the title would arrive for Nintendo’s console by Mar. 31. Gearbox CEO Randy Pitchford said a few weeks ago at PAX East that any decision on a Wii U release was up to SEGA, also saying developer Demiurge “did amazing work” with the Wii U port. Aliens: Colonial Marines released for Xbox 360, PlayStation 3 and PC on February 12 to largely negative reaction. You can read our review for the game here. Nintendo originally showed off the game at their 2011 E3 press conference, being one of the marquee third party titles for the console.